Our Indigo Cotton Shirt is a modern take on collared shirting – precise yet relaxed. 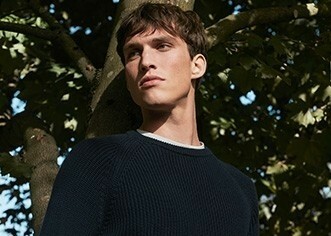 It is cut from indigo twill cotton that has been stone washed for a soft, relaxed look and feel. Wear with chinos for the ultimate in smart-casual style.